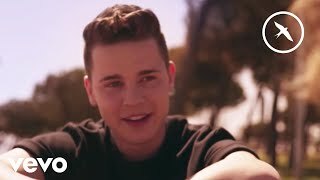 It was Felix Jaehn's remix of 'Cheerleader' that helped send Omi's breakthrough hit into the upper echelon of chart music and now the 20 year old producer with a perfect follow up record. 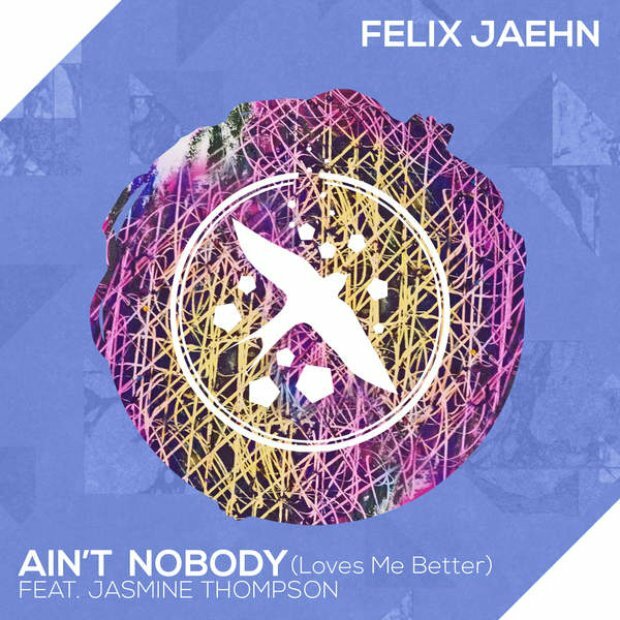 The song features vocals from Jasmine Thompson, a 14 year old singer/songwriter from London who rose to fame when her acoustic cover of the Chaka Khan classic went viral. Listen to Chaka Khan and Rufus' original track and let us know which you prefer.